Is Financial Planning Only for Rich People? At Approved Financial Planners, we can help you take control of your finances. 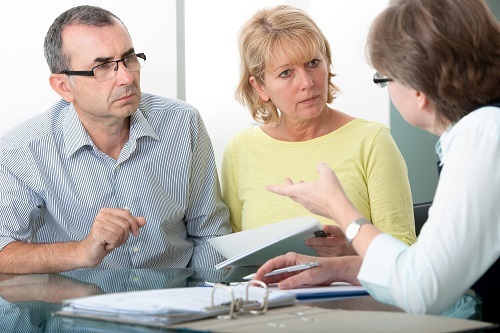 Our financial planners are highly experienced. Our goal is to help you build and maintain wealth at each crucial stage of life.